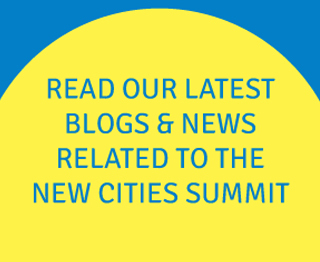 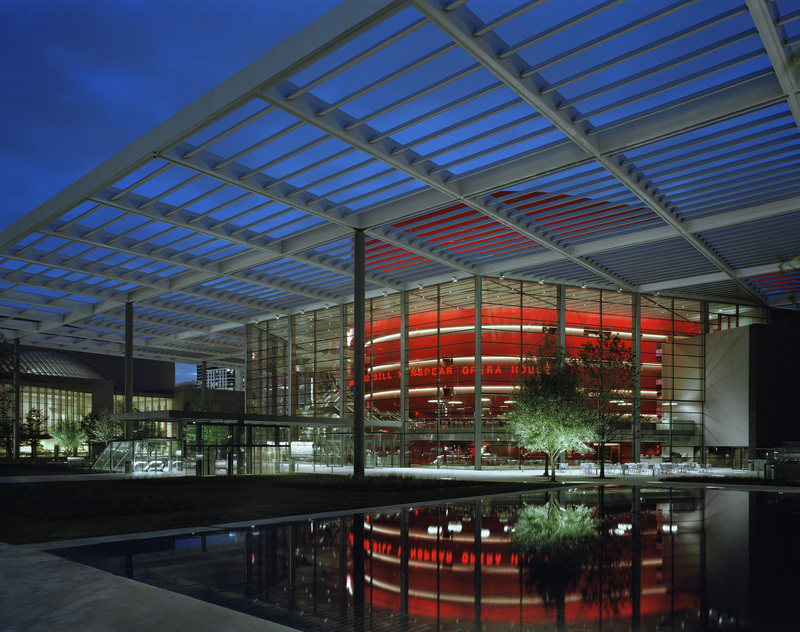 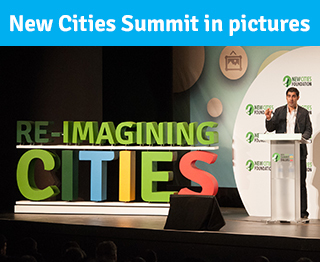 The New Cities Summit will take place in the Winspear Opera House in the Dallas Arts District, Texas. 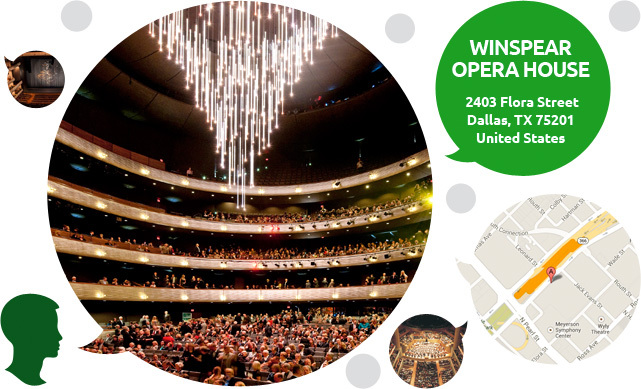 Designed by the award-winning architecture practice Foster & Partners, the Winspear Opera House opened in 2009 as part of the AT&T Performing Arts Center. 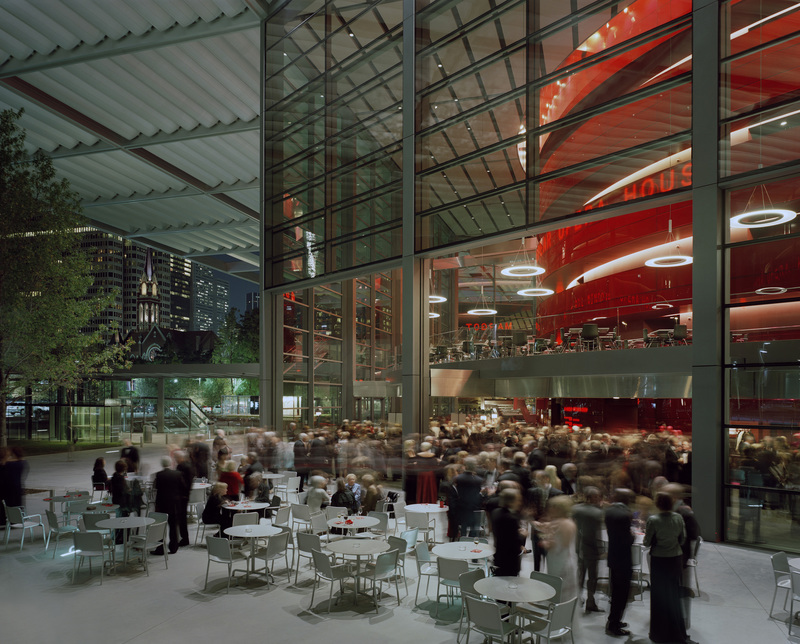 With its horseshoe shaped auditorium and environmentally conscious design, it is envisioned as a 21st-century reinterpretation of the traditional opera house. 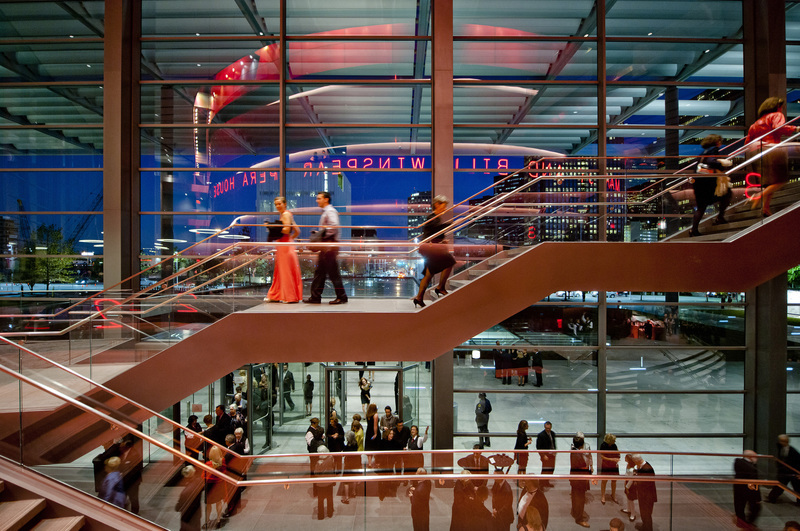 Surrounding the Opera House stretches the three-acre Performance Park. 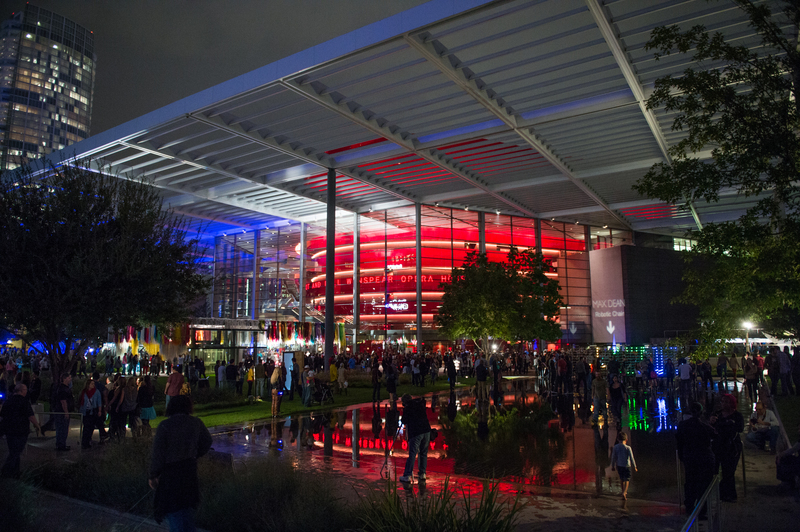 The cornerstone and catalyst for creative vitality in the region, the Dallas Arts District is home to the city’s leading visual and performing arts institutions, whose range and depth make Dallas a destination for the arts that is unique in the United States. 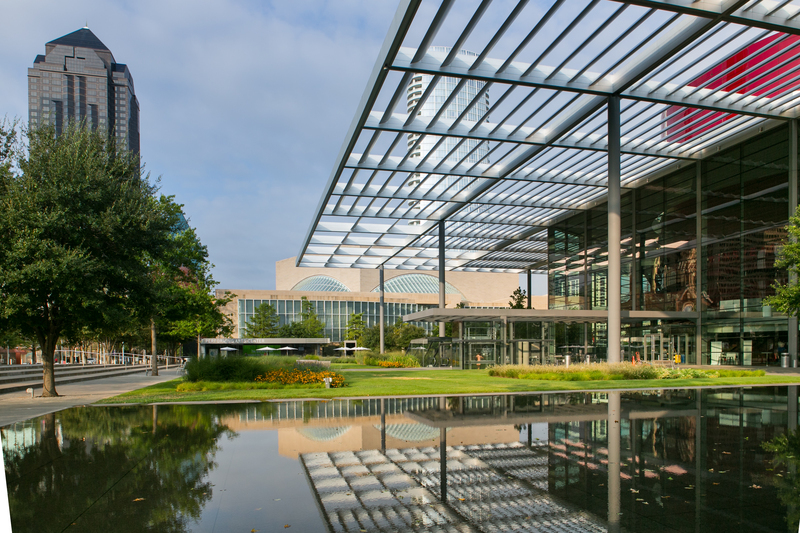 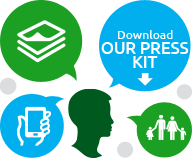 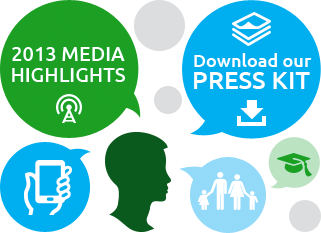 Access our brochure of exhibitions and cultural events taking place in Dallas and Fort Worth during the Summit week.